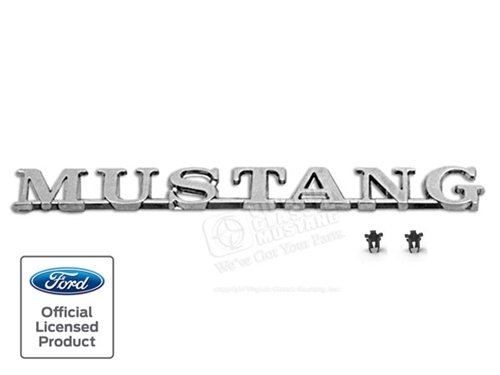 1965 and 1966 Mustang Fender Emblem. There are several reproductions of this emblem on the market. This one is the absolute best. No others compare. The chrome plating is magnificent, but most importantly the painstaking job of deburring the raw casting is what sets this one apart from inferior copies. Includes fasteners.